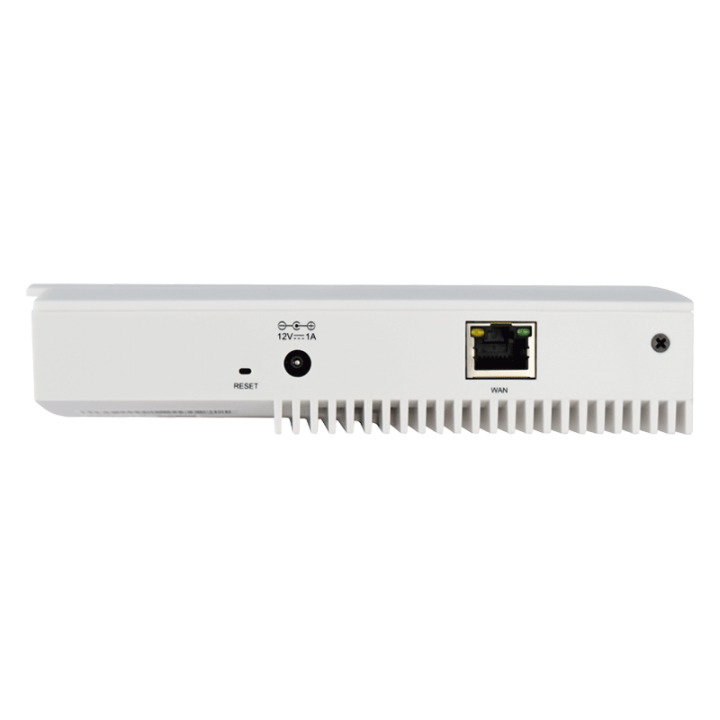 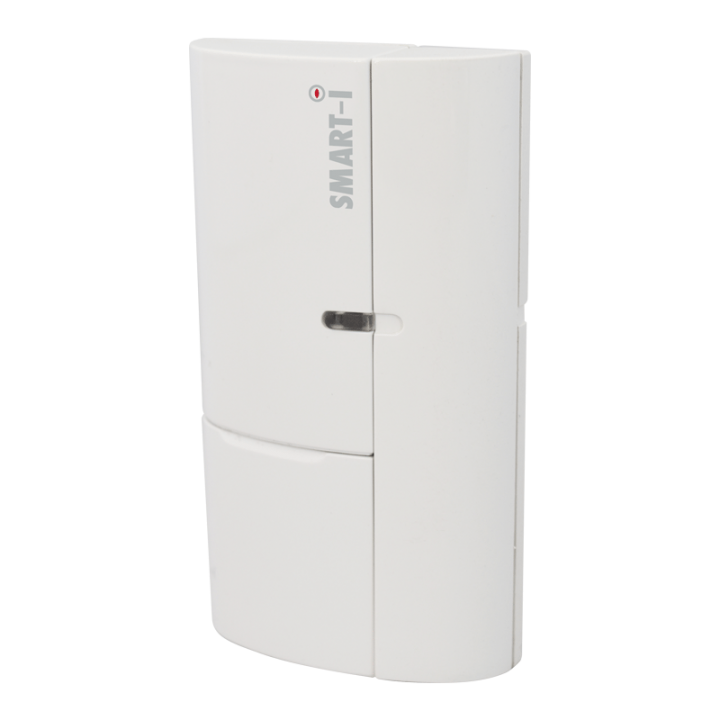 Smartbox Gateway is the basic unit of domestic security systems Smart-i, which can be connected directly to your router with a simple P2P technology. 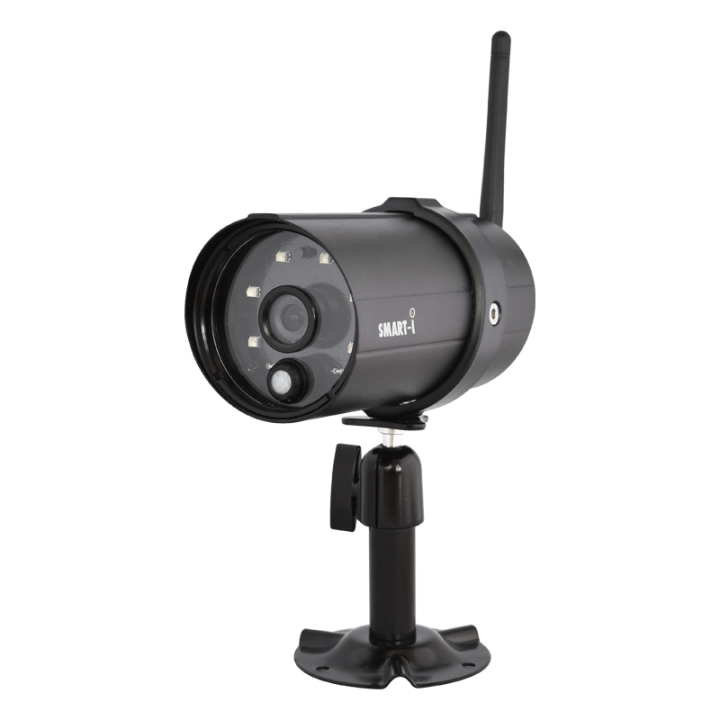 This enables remote controlling of up to 24 wireless devices (868MHz) and 4 WiFi cameras from anywhere via smartphone or tablet. 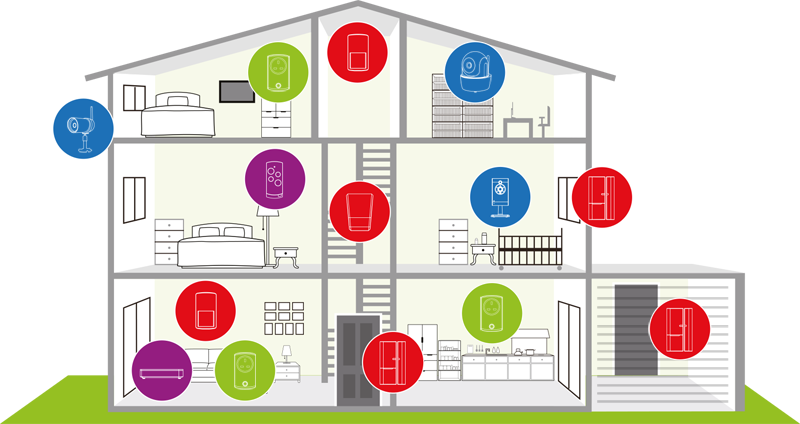 Simple operation and installation of our Smart home system Smart-i without the need for higher technical knowledge. 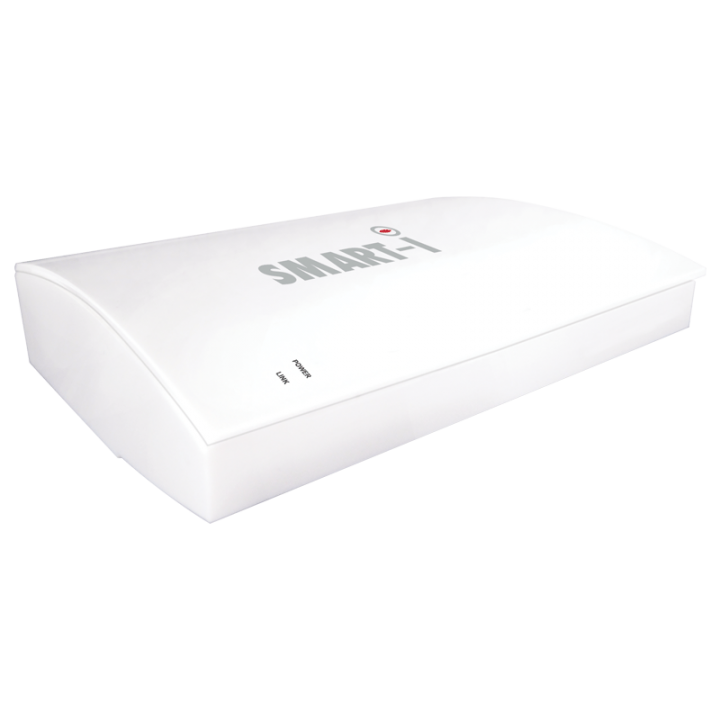 Smartbox can be controlled remotely by Smart-i Protect App or locally using the remote control (SHR100). 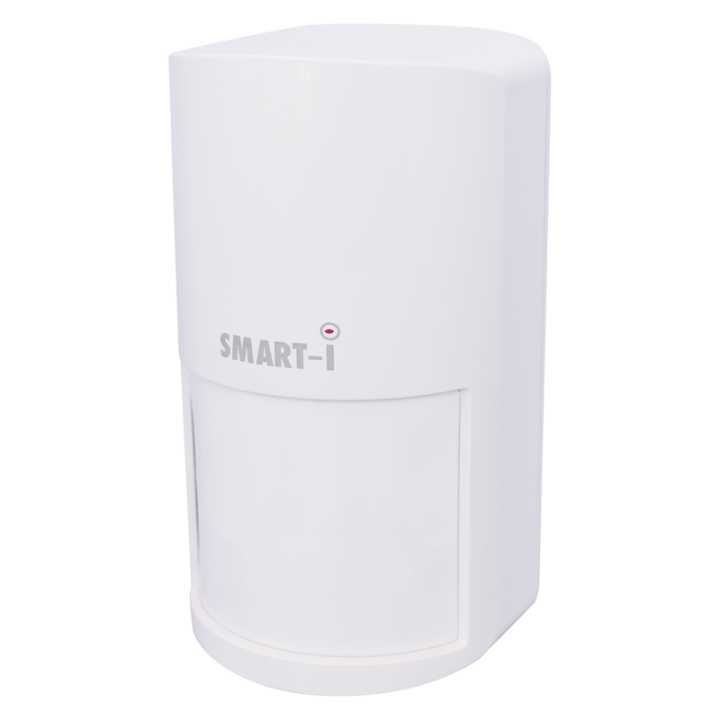 Smartbox gives you control of your system of CCTV cameras, alarms and power supplied devices. 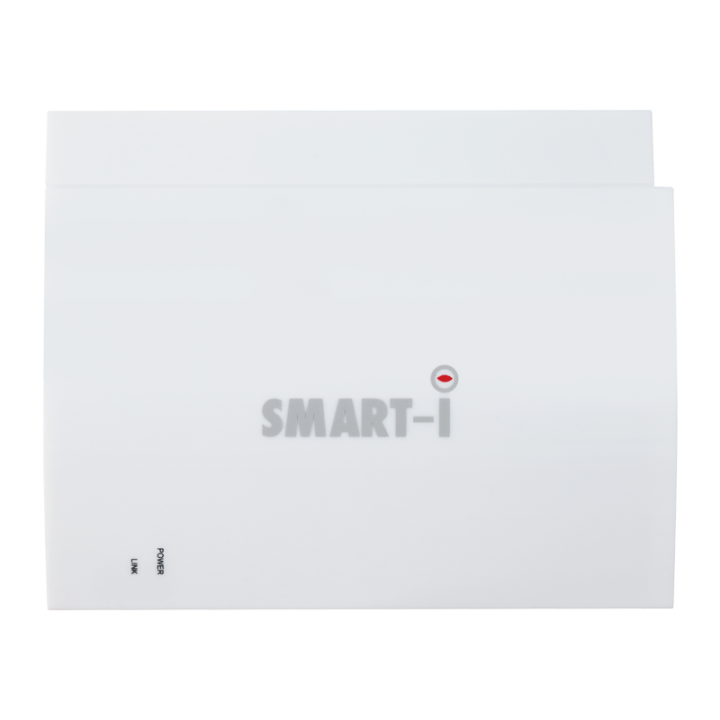 Connecting devices to the Smartbox is very easy using the two steps through the App. 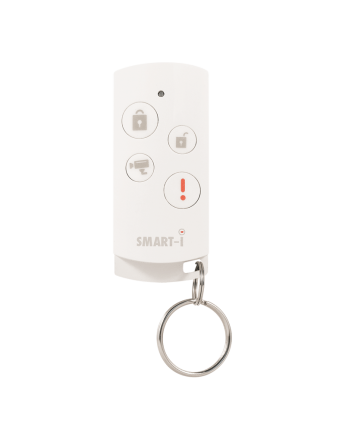 Cameras, detectors and other drivers can be connected in seconds! 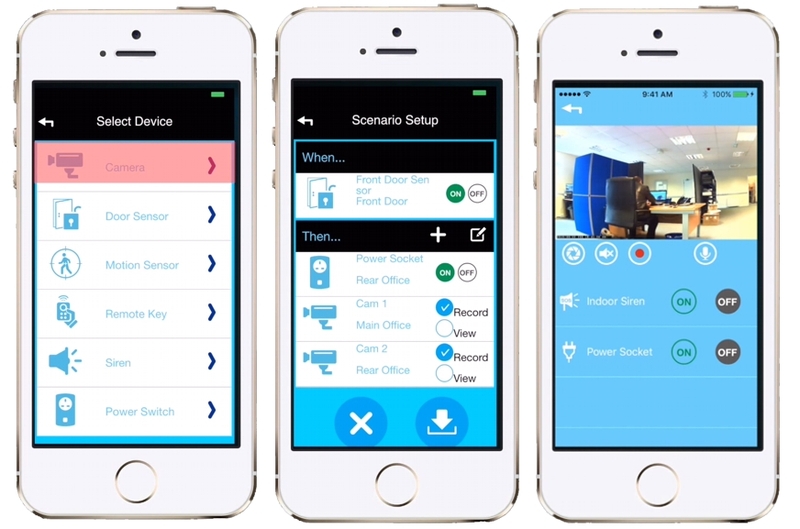 The full Smart Home system can be controlled via the Smart-i Protect app for tablets and smartphones, which is available to download for free in the app store via Google Play or through the Apple App Store. 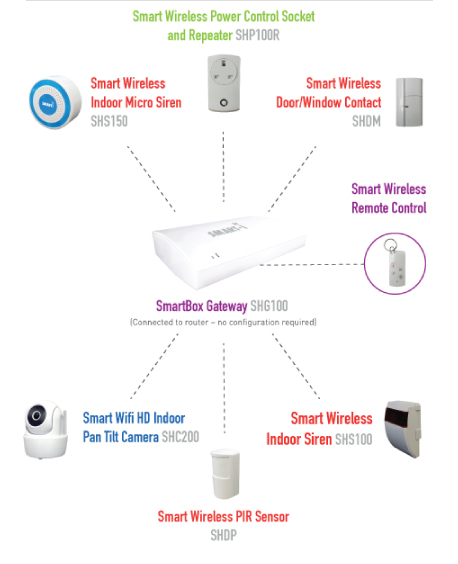 Once it is connected to a network (the Internet), you can control a lot of things just through our intelligent system from anywhere in the world using a smartphone (Android), tablets, PC and Mac (iOS) computers. 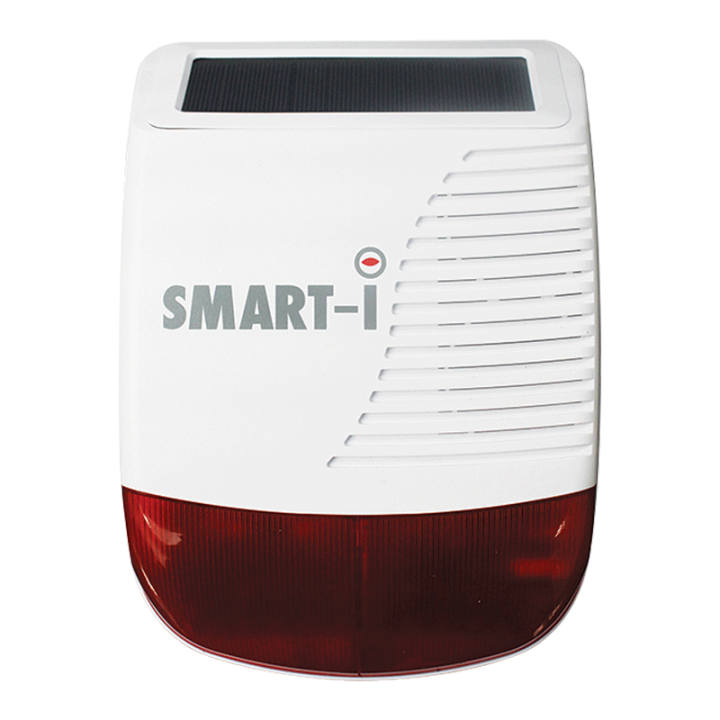 Built-in battery, battery life up to 8 hours for use in case of power failure. 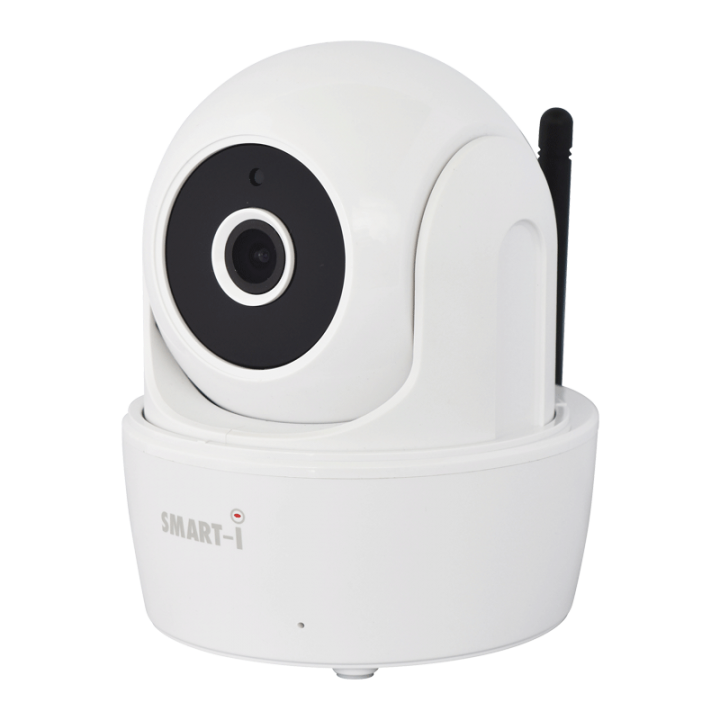 Support for up to four WiFi cameras at once.